On the second Friday of every month, Family Experience is a place where your family can worship, learn, talk, and experience God together. We’ll take our monthly Bible verse, our monthly theme, and our large group fun from Kidstown and transform it into something the whole family can enjoy. We’ll give your family valuable time to circle up and talk about how that verse, that theme, that Bible story relates to your lives and how each of you can live out those God given truths every day. 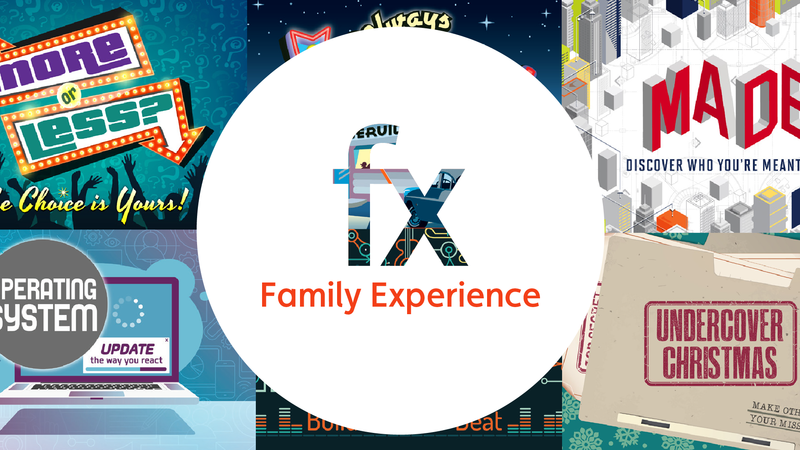 Sign up for all FX information!